Home / Fanboying! • Movie Premieres / OZ The Great And Powerful Movie Premiere Preview! Michelle Williams! James Franco! Rachel Weisz! Mila Kunis! 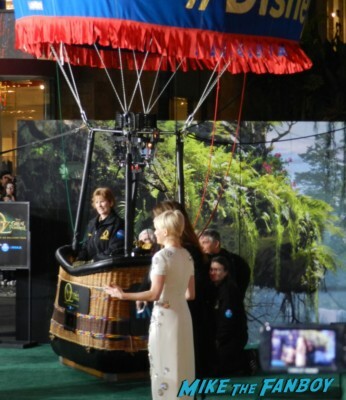 OZ The Great And Powerful Movie Premiere Preview! Michelle Williams! James Franco! Rachel Weisz! Mila Kunis! Hey Kids! I’m going to have a full report later with all the comings and going from this premiere, the biggest one of the year so far here in Los Angeles that’s for sure. 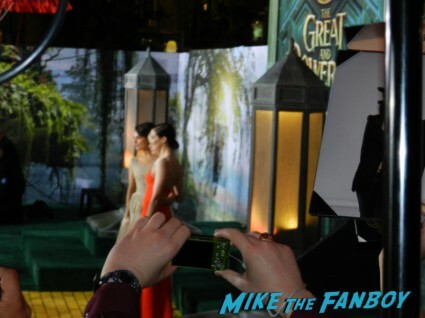 It was the OZ: The Great And Powerful premiere at the El Capitan Theater in Hollywood! There were highs, lots of lows and complete disses… I KNOW! Check out the photos from the carpet for a brief preview! I’ll have the full recap tomorrow! Jekyll or Hyde! 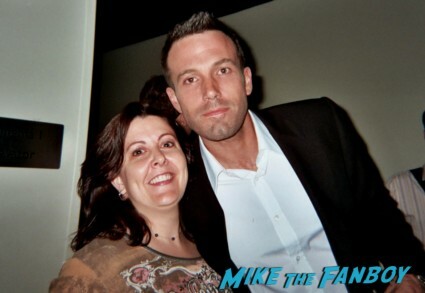 Meeting Argo Star Ben Affleck! Was He Nice? Or Was He Naughty? Suddenly Susan Had An Awesome Encounter! Autographs! Photos! And More! Spartacus: Vengeance World Premiere! With Liam McIntyre! Katrina Law! Manu Bennett! Viva Bianca! Peter Mensah! Cynthia Addai-Robinson! Nick Tarabay! Ellen Hollman! and More! We were there! We must’ve been standing right next to you because these pics are all from the same angle. 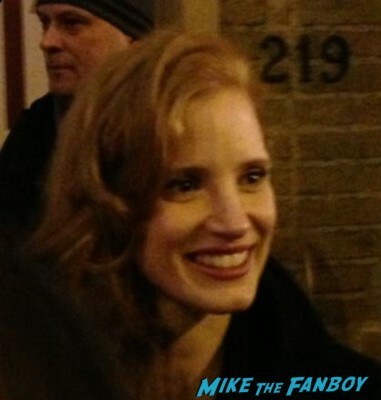 It was fun to see all the stars, this was our first premiere!